to add to all the fun memories with great friends! That is awesome ... I love those S'mores candles from Bath & Body Works. Love this! 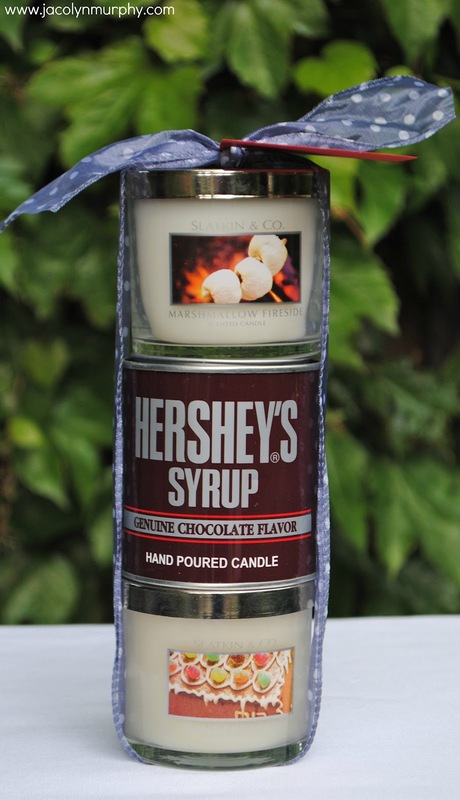 I had no idea they made Hershey's syrup candles. Genious! What a yummy s'more. I can smell this in my house now. 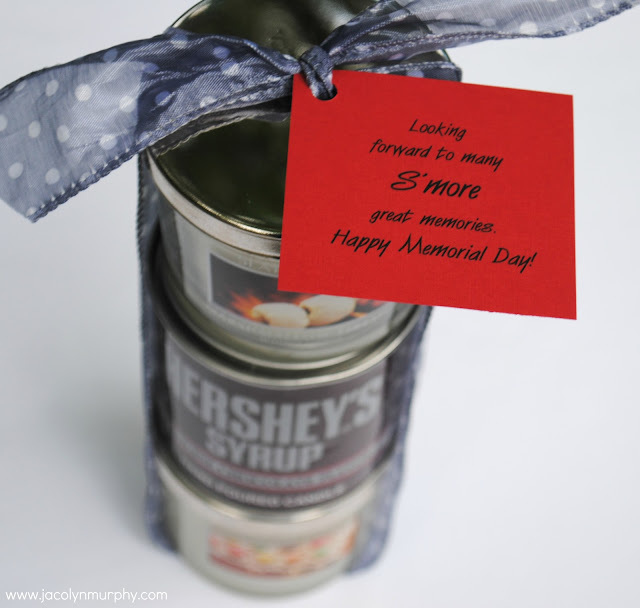 I'd burn all the 3 at the same time to release that fabulous s'more scent. This is such a sweet idea. I had no idea about the Hershey's candles. Thanks for sharing this. Such a cute idea. I would love if you linked it up to my new link party. 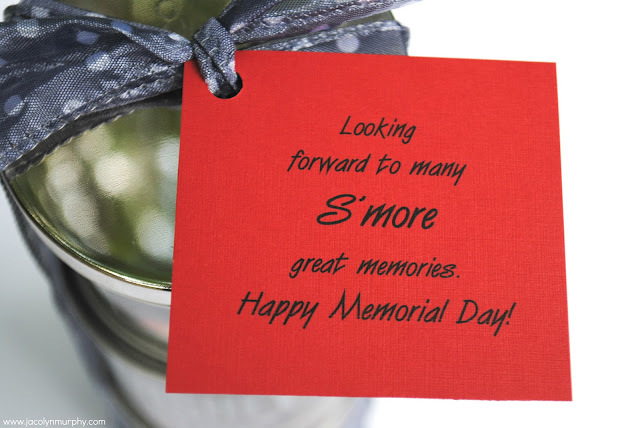 Looking forward to S'more of your fantastic ideas!! Well, this is a gift I would absolutely LOVE to receive! Super creative idea!